Joycelene Bowling Ballew went home to be with her Lord on Sunday, April 7th, 2019. Born November 11th, 1934, a native of Moorehead, Kentucky, she was a daughter of the late Noah and Lillian Fultz Bowling. 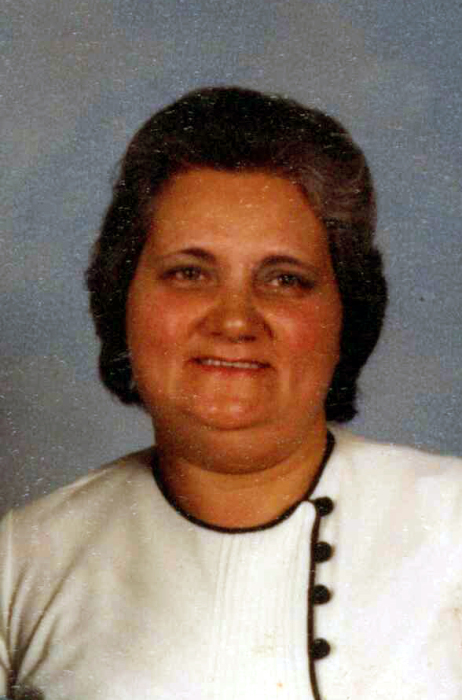 She was also preceded in death by her husband, Charles Gaither Ballew, who passed away in July 2000; a son, Larry "Stub" Ballew, who passed away in January 2007; two sisters: Betty Atkins and Dorothy Bowling and five brothers: Jackie Lee, Danny, Jerry Lee, Jim and Elmer Ray Bowling. Surviving are her two daughters: Patricia Rose and husband, Dennis, of Mars Hill and Rebecca Westall and husband, Forrest, Jr., of Biltmore; one son, Douglas Ballew and wife, Janice, of South Toe; a step-son, Gary Ballew and wife, Vickey, of Lodge, S.C.; sixteen grandchildren and seventeen great-grandchildren; sisters: Mary Louise Bowling of Michigan, Ruby Kay Keaton also of Michigan; brothers: Billy, Curtis Ray, Larry and Johnny Bowling all of Kentucky. Several nieces and nephews also survive. Funeral services will be held at 3 p.m. on Wednesday, April 10th in the Chapel of Yancey Funeral Services. Rev. Matt Hopson will officiate. Burial will follow in the Patton Cemetery. The family will receive friends from 1 until 3 p.m. prior to the services at the funeral home. A very special thank you to Janice Ballew for all her love and care, she was a precious person to Joycelene.